Must Read Monday: 3 Ways Get Your Summer Learning On! 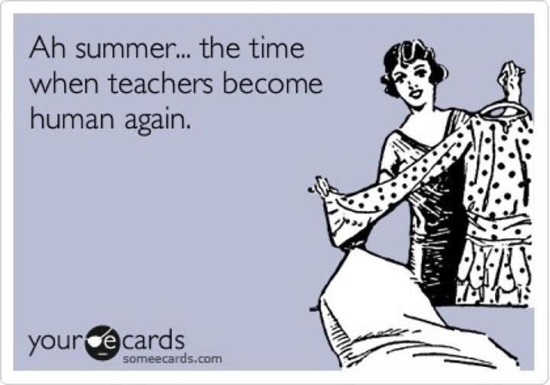 As the school year wraps up for our kiddos, many of us will be turning our attention to our own learning (after some much-deserved days of sleeping in, enjoying the sun, and even the occasional Netflix marathon – OITNB anyone?). EdFuel, an organization created to solve the problem of the lack of talent development opportunities for education reform professionals, is offering leadership labs this summer on topics such as Urban School System of the Future, Race and Equity, and High Performing Teams. 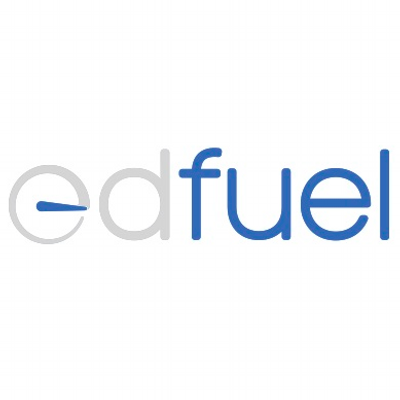 Knowing EdFuel, it promises to be an awesome experience! EdCamp (Locations and dates vary – full calendar here). Edcamp has an agenda that’s created by the participants at the start of the event. Instead of one person standing in front of the room talking for an hour, people are encouraged to have discussions and hands-on sessions. … Built on principles of connected and participatory learning, Edcamp strives to bring teachers together to talk about the things that matter most to them: their interests, passions, and questions. Institute for Humane Education (Locations and dates vary). Next postDoes Summer School Work?